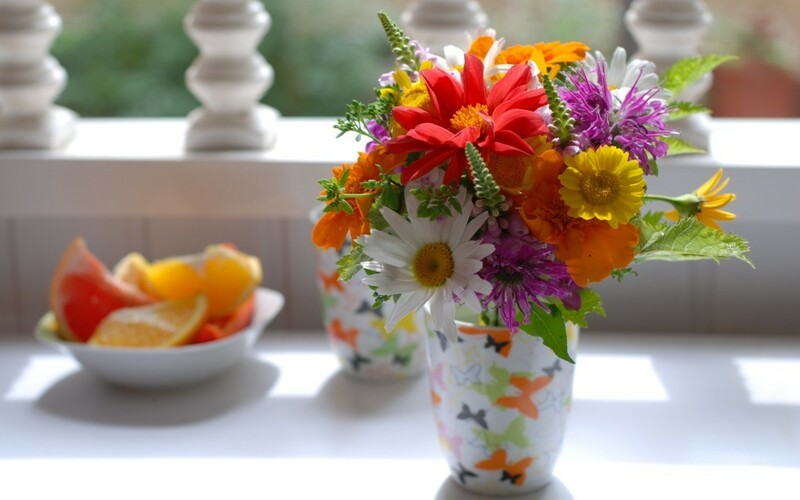 Want to make your own bouquet? We have the steps list down for you. But before that you have got to make some decision, which type of flower you want, what is the shape of the bouquet. 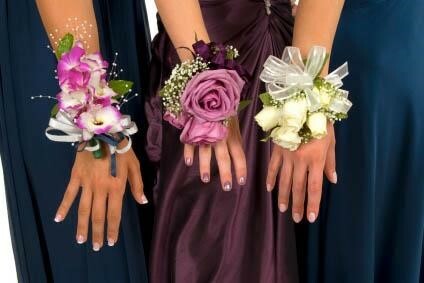 There are different types of bouquet shapes, like Pageant, Round, Cascade, Posey, Nosegay, Pomander and Hand-Tied. How Long Does Roses Last? 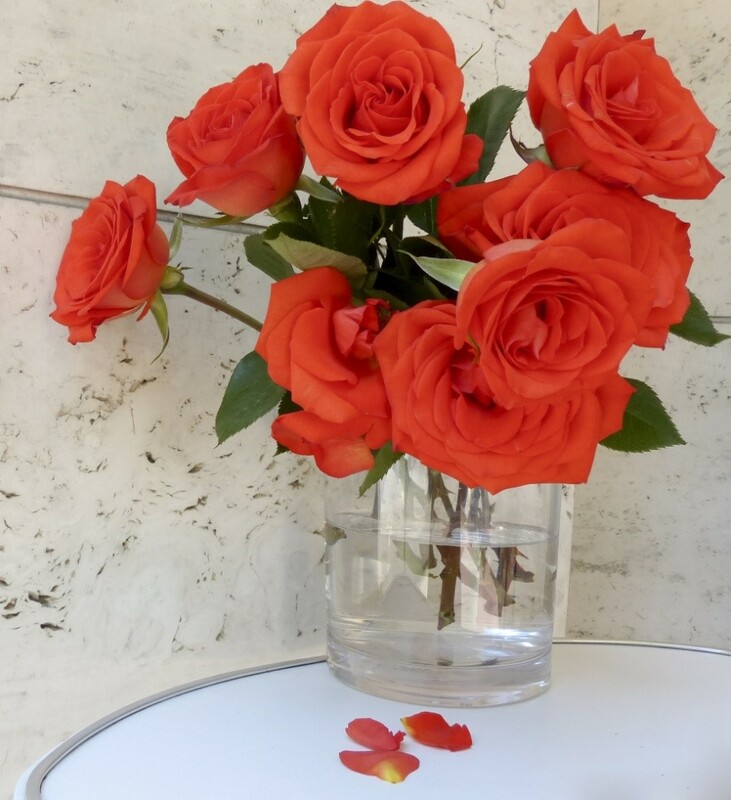 Roses are one of the best and most widely distributed gifts these days. They are perfect flower to spread love, joy and freshness in the mind a person. In our society they are so widely accepted that various colours of roses are given as a gesture for various circumstances in life. This means that various emotions are associated with different colours of roses. In spite of all these there is a one serious problem with roses or for that matter with every other flowers. Which is that they die very quickly. The thing with roses is that every different type has its own shell life. 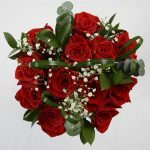 Wouldn’t it be wonderful if there could be a way to increase the life of the bouquet of roses from couple of days to several weeks? If something like this can be done,then roses can become an even more sought after present. But this is not just wishful thinking, there are many different ways one can extend the life of the cut roses and easily make them last for several days. 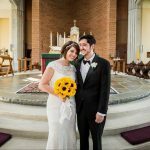 Imagine yourself walking down the aisle, a aisle decorated with best flowers, may be of your choice of may be of your wedding planner’s choice but you expect it to be perfect. 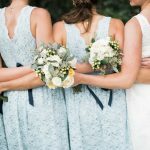 When you are creative bride, or friend of a bride, choosing flowers can be a huge task. 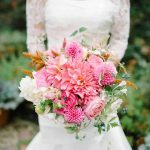 You are not only choosing flower for your wedding bouquet but for ceremony flowers, centerpieces, wedding cake, boutonnieres, corsages and all other kind of decorations. 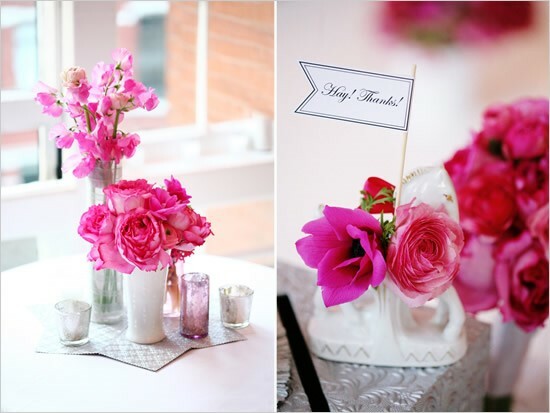 It can be tedious job because, you have keep in mind the season of the flowers, which kind of flower you want. There are flowers known for their scent, some for their appearance and some for colors. It gives you a wide range. 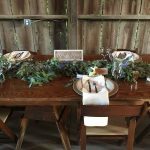 It depends on what kind of wedding you are planning, is it a s hipster based, vintage one or a simple and elegant one. 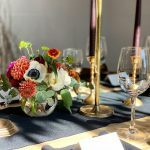 Making wedding arrangements by yourself is one of the memorable parts of your wedding, making Boutonnieres and Corsages are one of the few things which can be taken care in the house. 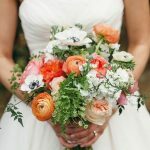 Before making one, you have to decide which flower to be used for it, real flowers or fake flowers, and ensuring that it lasts all the hugs, kisses, and photos on your wedding. 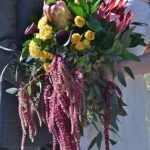 It should also be taken care that, if the Boutonnieres are made up of real flowers, it has to be kept cool temperature until the time if nuptials. 1. To spare cash when making arrangements for an uncommon event, figure out how to make a corsage all alone. Corsages include shading and a merry energy to infant showers, marriage showers, weddings and a wide range of other uncommon occasions. 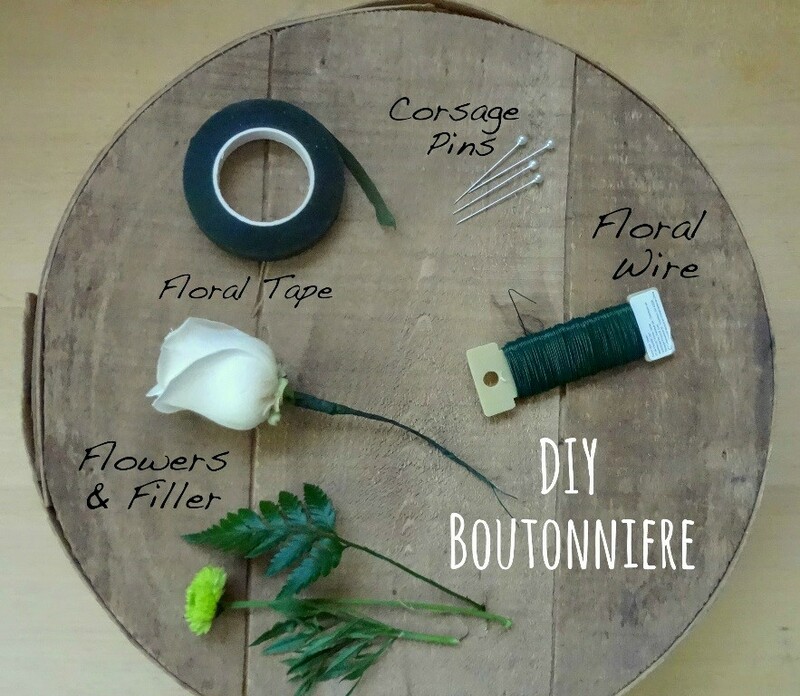 So here are the things which you need to make the Corsage. 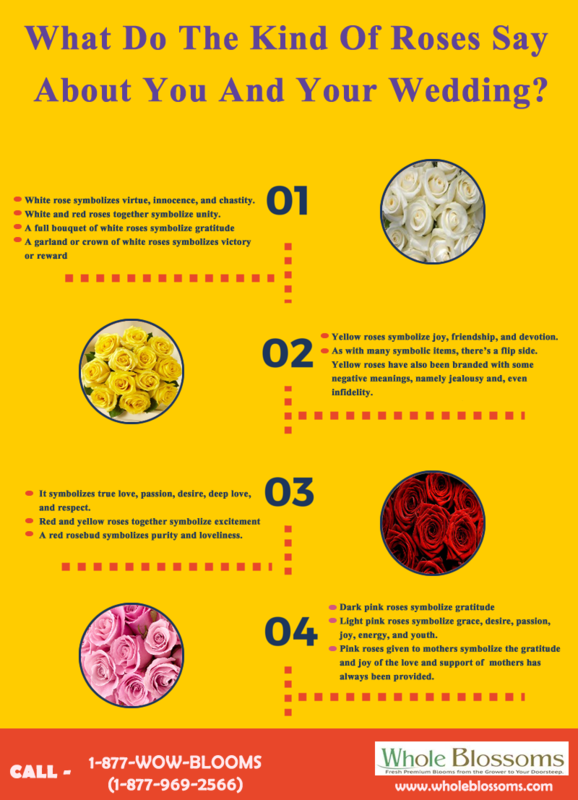 What Do The Kind of Roses Say About You & Your Wedding? So, wedding being the biggest day of your life, and you want to make it the most beautiful celebration of all time, so other than those huge chandeliers, and those sophisticated aisle runners and pew bows, what else can make your big day celebration an exquisite one?